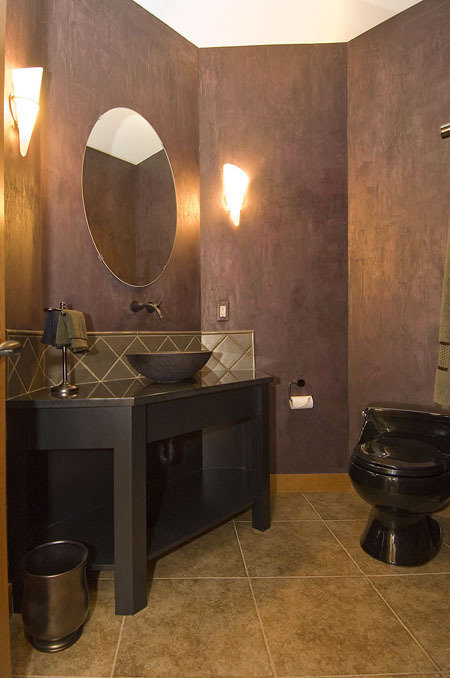 It's been said that a picture is worth a thousand words. So, here are just some examples of our work. 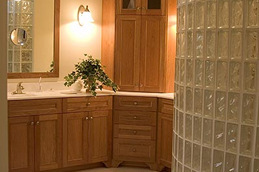 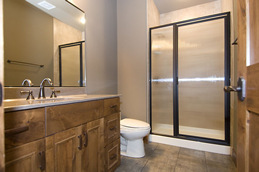 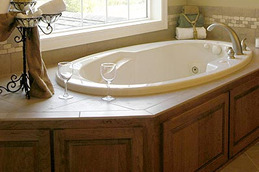 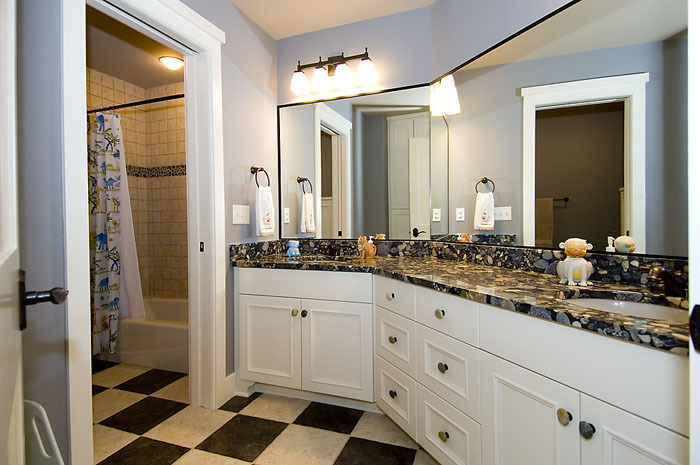 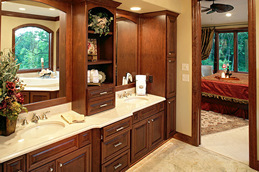 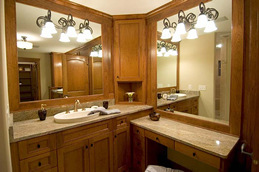 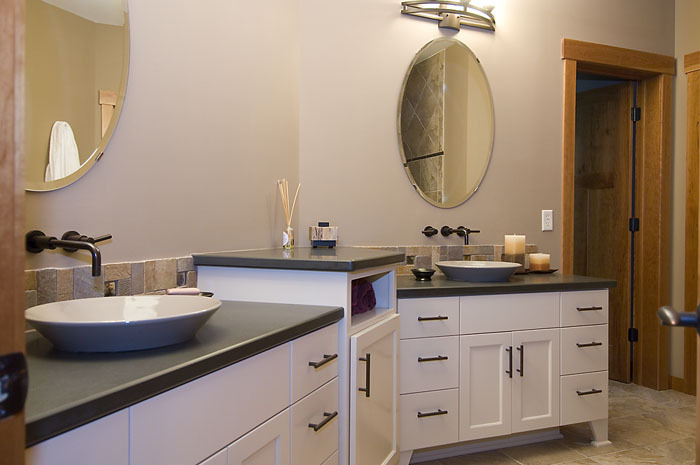 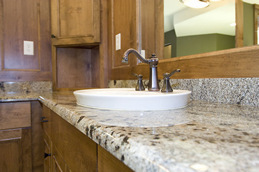 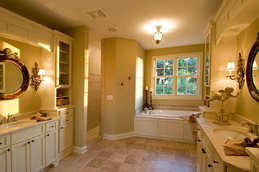 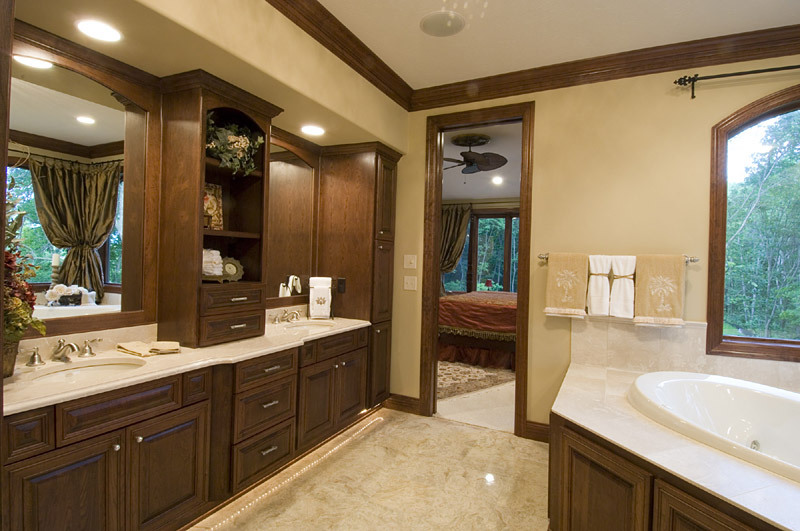 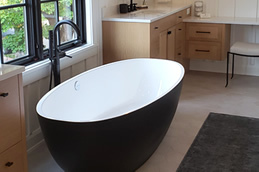 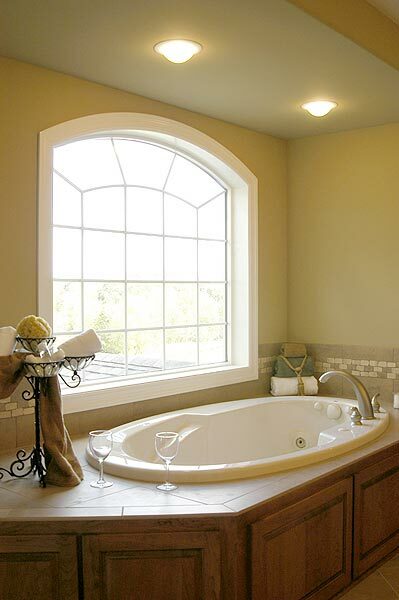 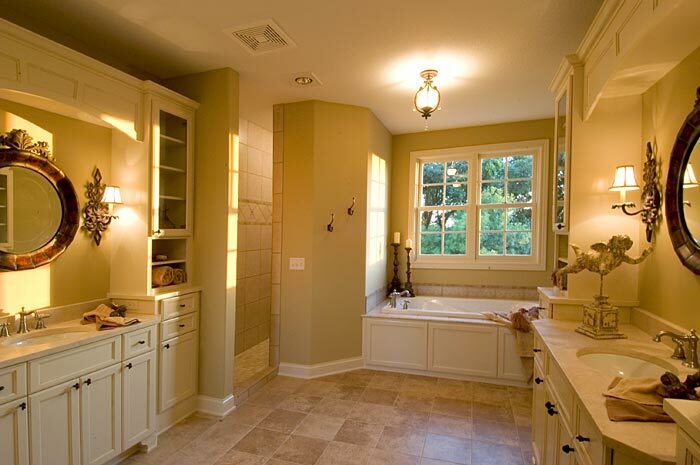 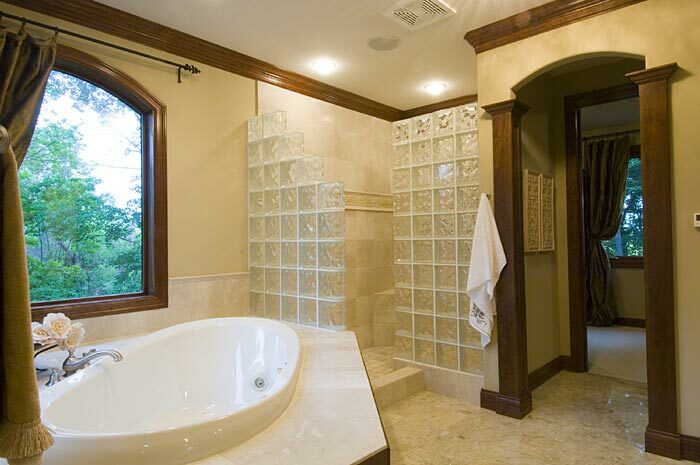 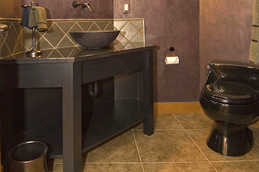 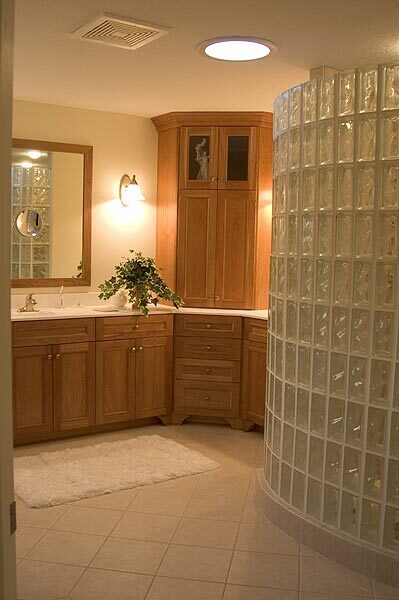 Please click on each picture to launch the slideshow for Bathrooms designed by Hallquist Design.